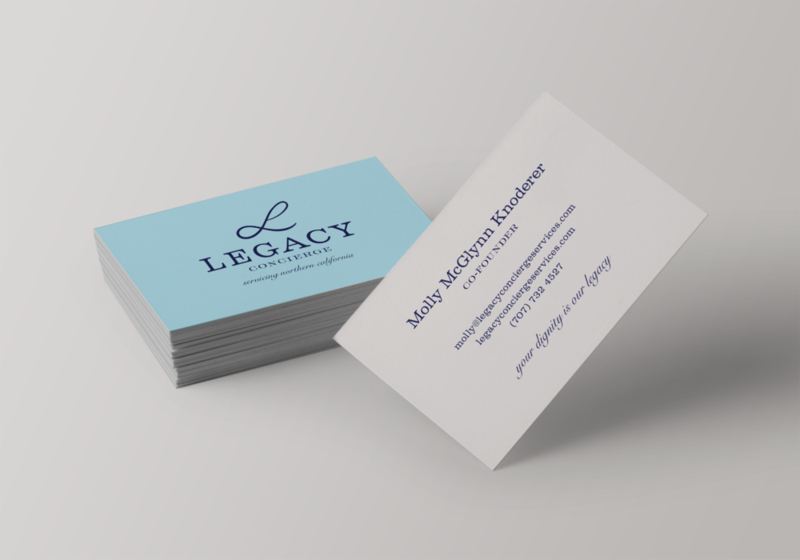 We created a brand for Legacy Concierge, a company servicing Northern California within the senior care industry. 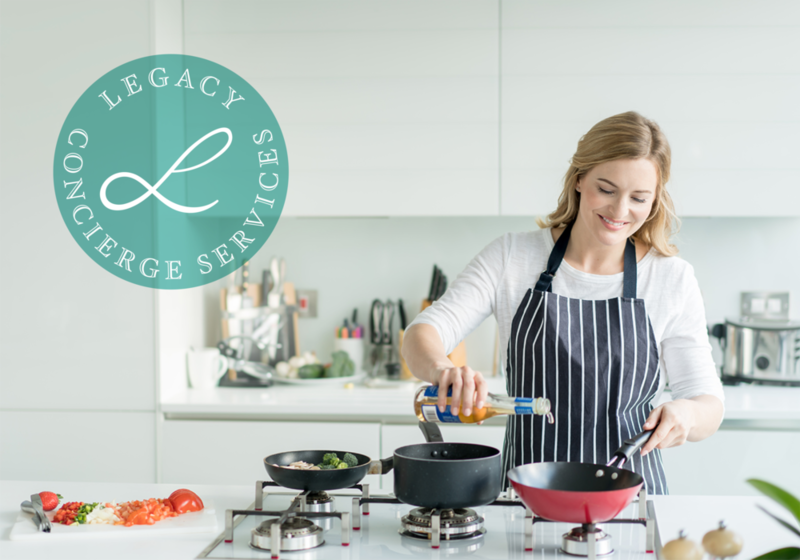 They provide personalized solutions to improve the quality of life for loved ones and family members who are no longer independent. We began with a brand strategy and positioning, followed by a polished brand book that consists of brand message, tagline, logo, color palette, and custom typography. The brand identity is inspired by the nostalgia of a laid back lifestyle using cues to evoke the good old days, comfort in the home, and happy times. In contrary, the color palette is modern, bright, and refreshing. The iconic L that adorns the logo, flows with ease, taking on the appearance of an Adirondack chair; symbolic to relaxing and enjoying life. 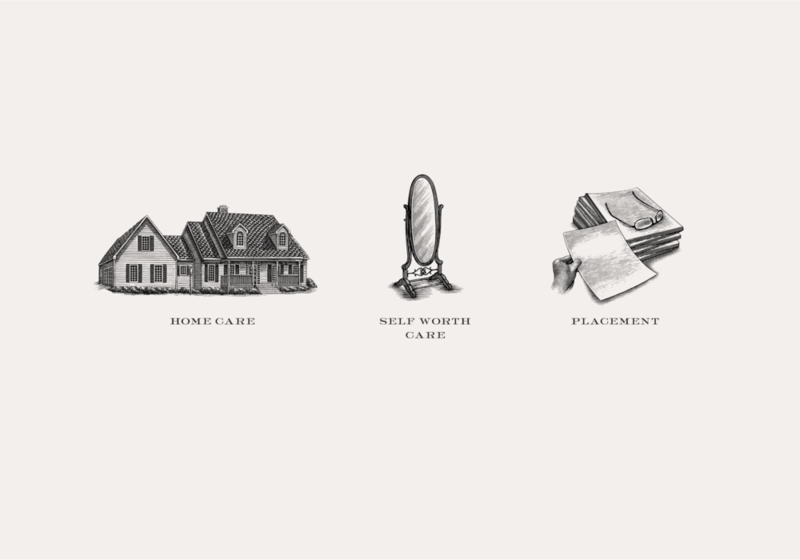 We collaborated with Steven Noble, local illustrator from Petaluma, to create engravings for their service categories within the nostalgic brand style. It was important for the branding to not only appear refreshing, but authentic and personable, with emphasis on the “personalized experience” Legacy offers. Each individual that experiences their care will feel the value, respect, and integrity deserved.